Golmaal Again 2nd Friday (8th Day) Box Office Collection. Updated. Excellent Hold. Golmaal Again has collected an excellent 7.25 crore nett on 2nd Friday (8th day) at box office. Film has shown fantastic hold with a drop of just around 20% from 1st Thursday. Upto 40% drop is acceptable on 2nd Friday in general cases and here it is much better. Thus, very good hold on 2nd Friday has ensured that film will have a big second weekend at box office. Film will definitely go past 25 crore nett in 2nd weekend and question is whether it can challenge 30 crore nett mark or not. There are enough screens right now in second week to do that kind of business with good occupancy. Golmaal Again total collection after 8 days is 143.3 crore nett approx. Thus, film has also emerged as Highest grossing Bollywood movie of the year surpassing Judwaa 2. Film is already a Super HIT. Whether it can emerge as First Blockbuster of 2017 or not, that picture will be clear by end of 2nd Monday. Week 1 - 136.05 crore nett. Fri - 7.25 crore nett (est). Total - 143.3 crore nett (approx). Already declared as Blockbuster some minutes ago in BOI!! Golmaal Again has emerged the first first BLOCKBUSTER film of 2017 as it collected in the 6.50-7 crore nett range on its second Friday. 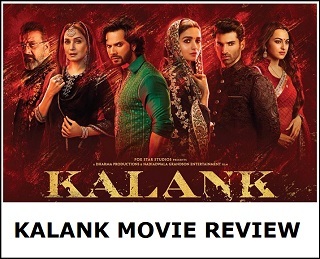 It has taken almost ten months for the Hindi film industry to deleiver that elusive blockbuster film. 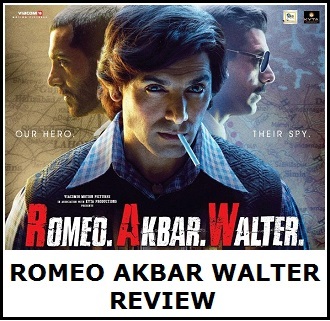 This takes the total business of the film to around 142 crore nett. The film could be on its way to 200 crore nett but that will be dependent on the collections next week as there will be some competition in at the box office. The drop is just 25% apprx from Thursday which is excellent for a film which has collected so well in the first week.. The film is also looking to be biggest Diwali grosser ever as if it does fall short of 200 crore nett then the 194 crore of Prem Ratan Dhay Payo looks sure for the film though it will be the growth tomorrow (second Saturday) that will confirm as the film still has holiday affect at a few stations and the growth on Saturday may not be as huge as normal on the second weekend. 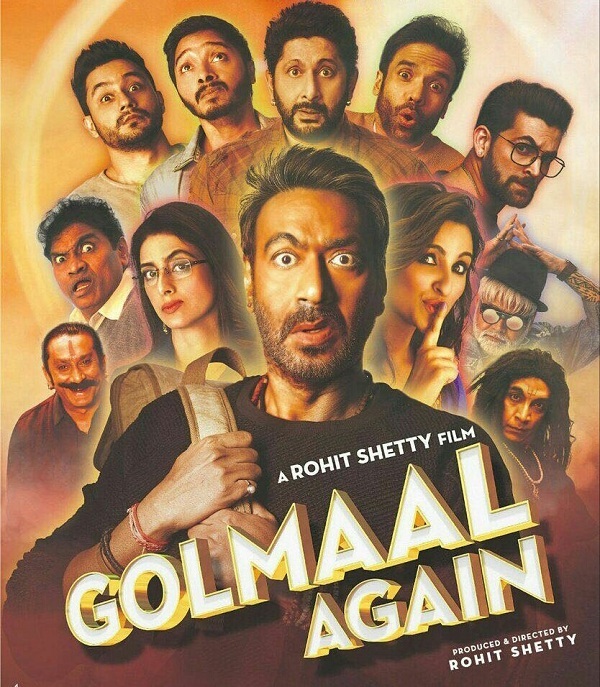 Golmaal Again is already the highest grossing comedy film of all time as it has beatedn the figures of Reday (2011) and if we look at the highest ticket rate inflated grossing comedy film since 1994 then it is Biwi No 1 at around 185 crore nett and Golmaal Again is almost certain to beat that. So all in all it will be one of the highest grossing comedy films even if we take into account ticket rate inflation.